This summer the Doug Philpott Inner City Children’s Tennis Fund will be operating 16 sites and welcoming almost 7,000 children into the program. 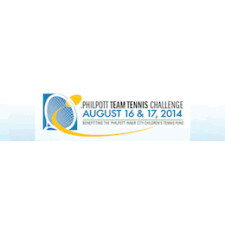 Our goal is to one day be able to give a take-away racquet to each camper in the program. This year our goal is to collect 500 racquets. To accomplish this, we are launching a Philpott Racquet Donation program at a number of tennis shops, clubs and schools across Toronto. 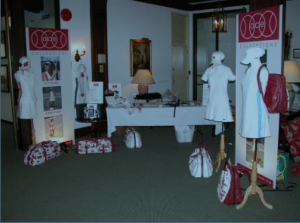 On Wednesday, April 10, 2013 a group of wonderful ladies met for a ‘lunch-in-work-together’ at the Toronto Lawn Tennis Club. The afternoon started with a short plan of action, followed by lunch and a few hours of working together. I had the pleasure to work with Jenny Levitt, Pauline Noteboom, Annabel Strickland, Liz Wood, Sue Rosenthal, Jane Mitchell and Ceciley Parker. 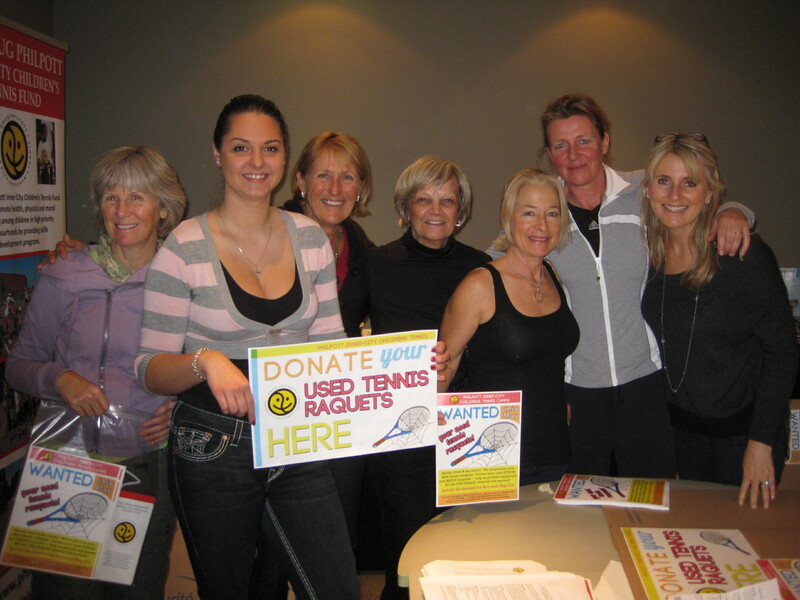 From cutting boxes to gluing posters on, and everything in between, the team succeeded in creating 40 complete info packages to be sent out to various tennis clubs in the GTA area. 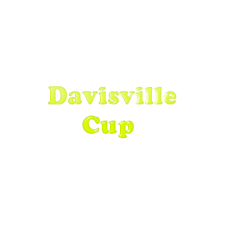 If this cause interests you or your home tennis club please click here.